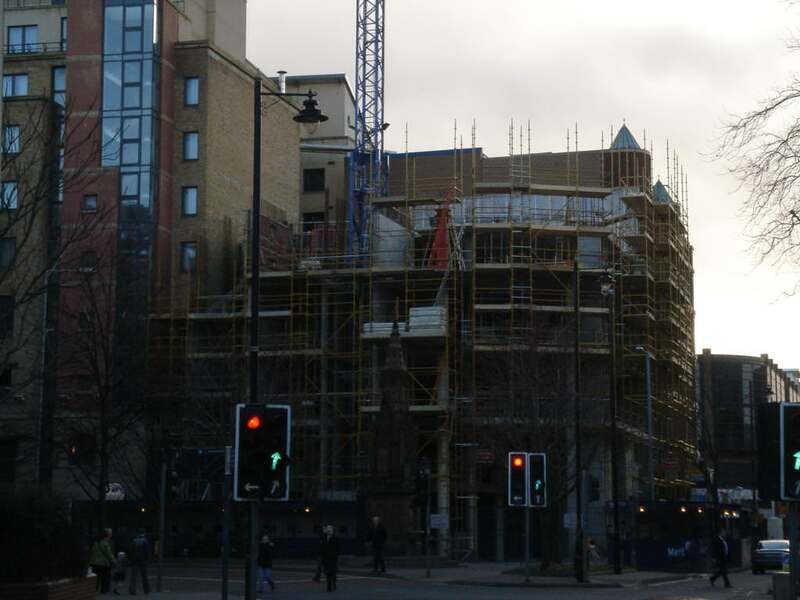 A 10 storey office building with a ground and mezzanine level restaurant unit. A six storey red brick warehouse building for handkerchief manufacturers, ‘Gribbon Brothers’, built c1892, previously occupied the site. 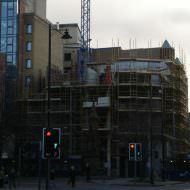 In March 2000 it was demolished and the site lay vacant until 2006 when construction began on the current 36,000 ft2 office building. 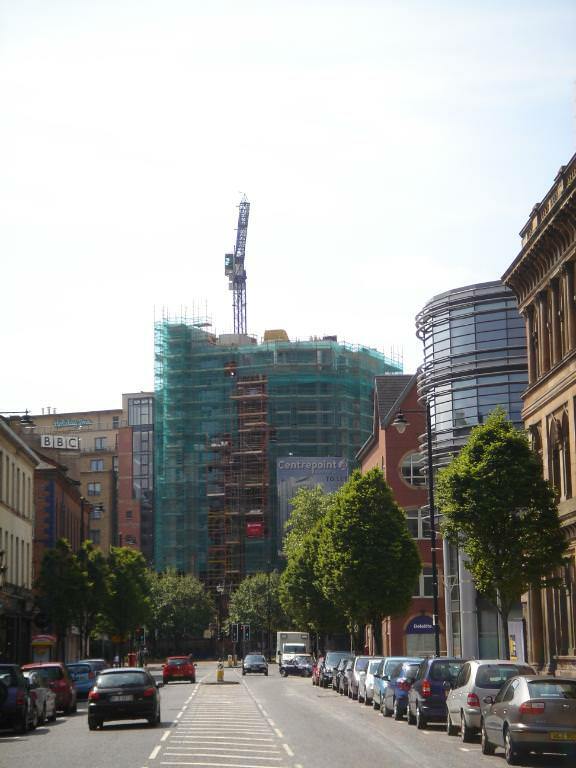 The Independent newspaper reported in April 2008 that the building had set a new record rent level for the Belfast office market. 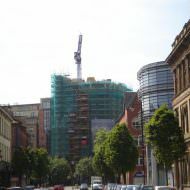 Irish Nationwide Building Society, upon relocating its Belfast office to Centrepoint, set a new headline rent at the time of £161 per sq. m. The then previous record was set by the Metro Building (£156 per sq. 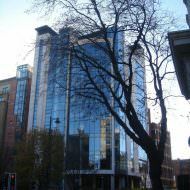 m.) Later in the summer (2008) RTE also relocated its Belfast office to the building from Fanum House. 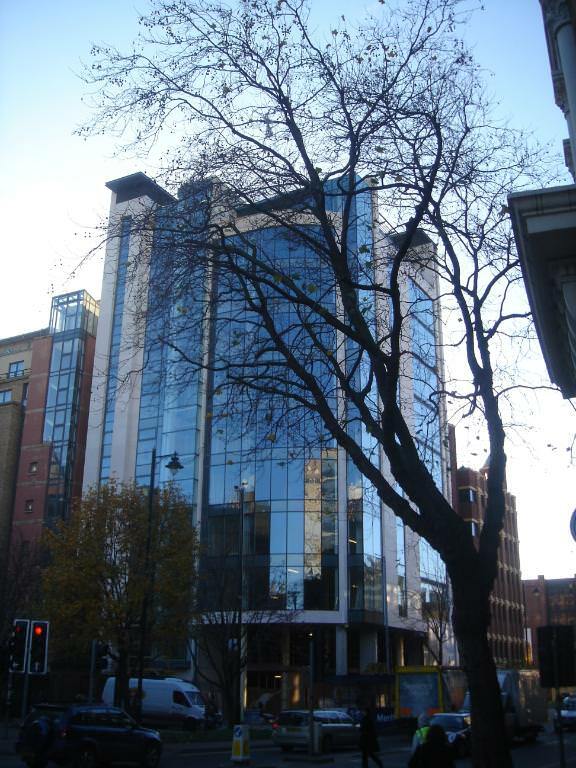 In March 2010 the Financial Times acquired the 6th floor for its Belfast office. Global insurance broker Willis Group relocated to CentrePoint in early 2012.